In order to perform accurate analysis of your images or to improve their appearance, you may need to perform Background correction. 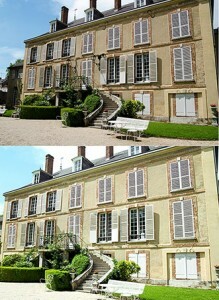 Background corrections include dark current correction, background subtraction, shading correction or offset application. Bright or dark reference images may be required for your correction.